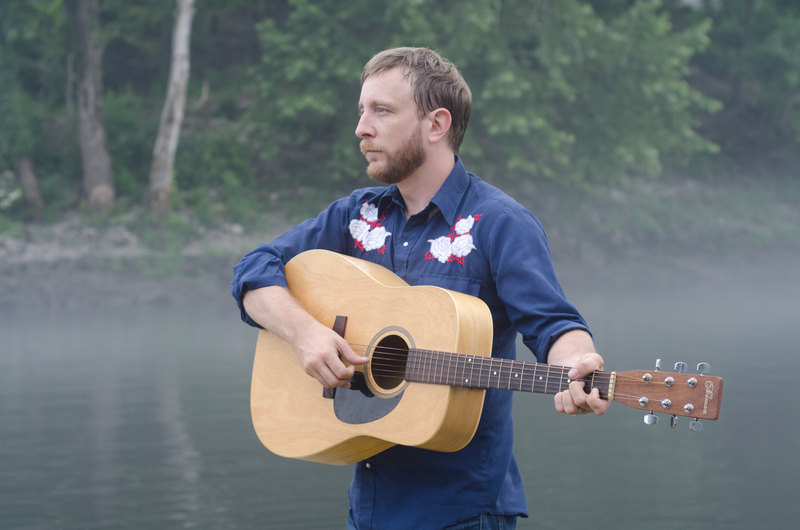 A stalwart of Nashville, Tennessee’s country scene, Runner of the Woods is releasing new music in 2019. Frontman Nick Beaudoing draws from honky-tonk, indie rock, and even his French roots, but it all comes out sounding like country. At long last, he understands that this is a beautiful thing. The band’s 2015 debut album, “Thirsty Valley”, showcased “countrygaze”, a signature sound featuring punchy guitars, reverb-heavy pedal steel, and odes to nature’s wide open spaces. It’s music for country fans who know better than to pretend their record collection is pure. For every George Jones LP on the shelf, there’s another by Big Star, Wilco, or A.A. Bondy. Their new record is countrygaze for any working man desperate for an escape. Whether it’s two-stepping to a honky-tonk shuffle or banging on the dashboard en route to the great outdoors, music is the best way to blow off steam. And, as ever before, it all comes out sounding like country. Beaudoing previously led New York City’s Cajun honky-tonkers, the Doc Marshalls. Over the course of three releases, the band evolved from Bakersfield country and Acadian barnburners to jagged, glimmering folk. The pedal steel was still king, but now it blared from a low-watt amp with a brash fuzz tone. 2019 finds Runner of the Woods coming full circle with a country record for the Americana crowd. Whether it’s a dance hall rhythm or a dreamy soundtrack to a thousand yard stare, get ready to feel better.